I’m overjoyed to announce the birth of our daughter Saoirse Ann Connolly. 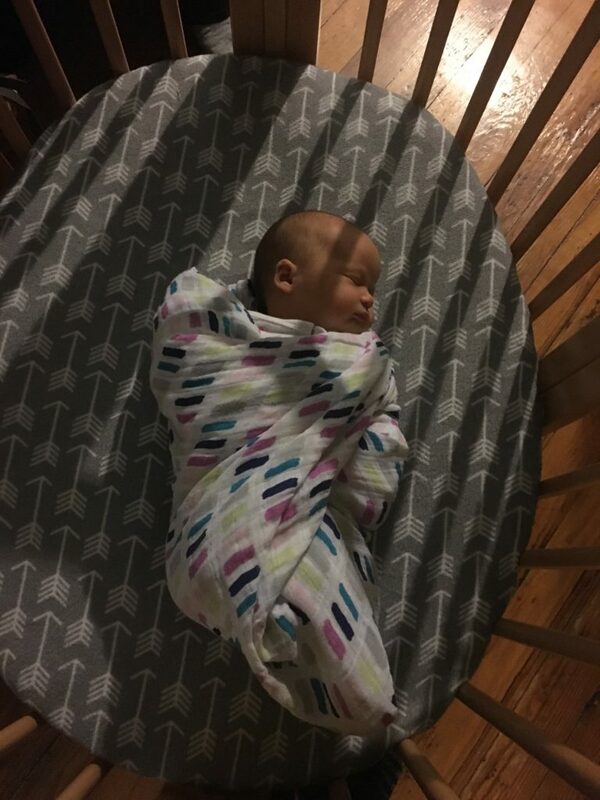 Saoirse, pronounced sear-sha, was born at 7.12am on Monday, November 5th, 2018 on the 12th floor of Mount Sinai West, 1000 10th Avenue, NYC. Clare and Saoirse are both doing very well. I’m a changed man occupying a massively changed universe. We are full of love for her. Thanks to all our family and friends for all their love and support so far. Thanks also to all the truly incredible staff at Mount Sinai West. Aside from some New York City and State performances, touring is essentially on hold for me right now. New Yorkers, you can find me hosting two weekly events, Monday Night Session at New York Beer Company in midtown Manhattan and Big City Folk Song Club on Thursdays at Fawkner in Brooklyn. I also have some other gigs in Manhattan, Bronx, Brooklyn and Woodstock in the coming weeks. You can find those on the calendar page. All of my studio albums are available from bandcamp, iTunes, everywhere else you might buy or stream music on the internet. ‘All We Have Become’ and ‘Dream Your Way Out of This One’ CDS available HERE. Now would be an especially good time to pick up one, or 1,000,000,000,000 of them. I hear college is expensive here?